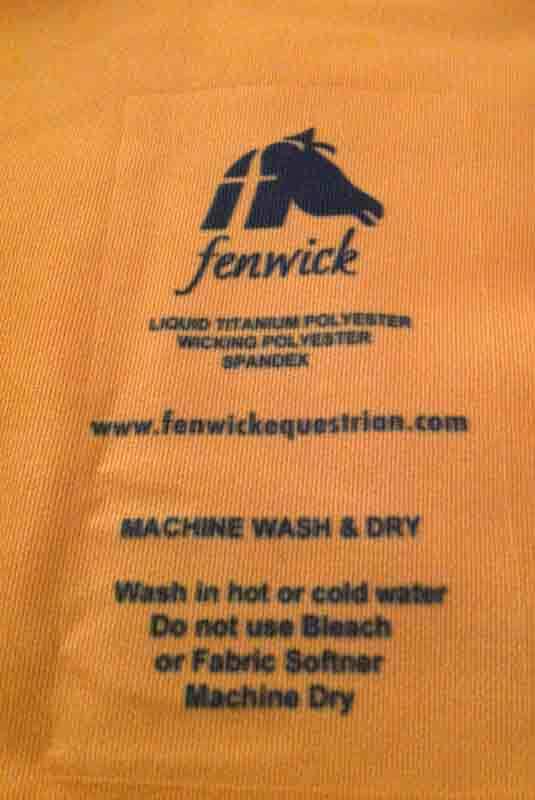 Fenwick Equestrian's Liquid Titanium Far InfraRed products incorporate a patent pending technology which has resulted in the production of the first "drug-free", lightweight, breathable therapeutic biker-style under Shorts using our Liquid Titanium smart fabric which increases blood flow without compression. Our Fitted Shorts have greatly relieved hip and lower back pain. 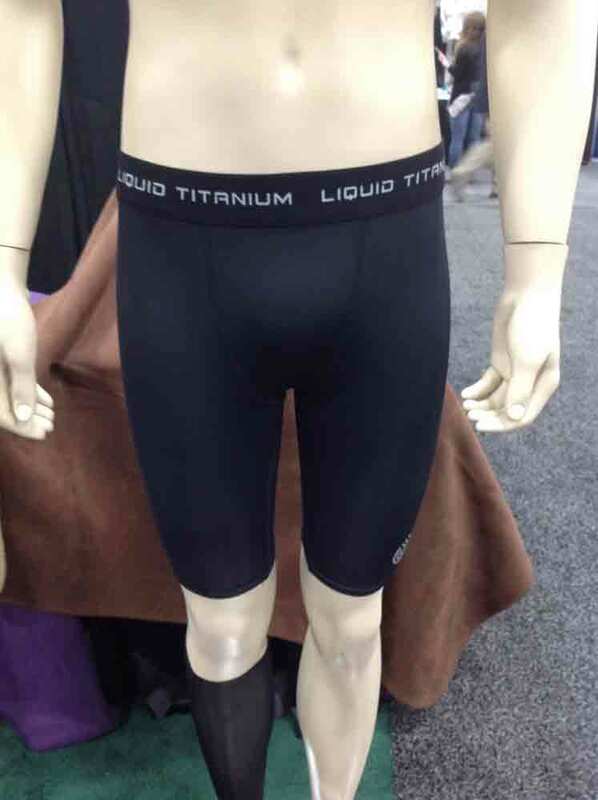 Our therapeutic UnderShorts are very comfortable to wear. They can be easily worn under clothing. 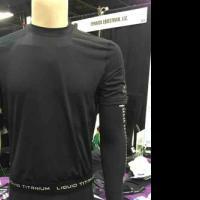 The moisture wicking technology helps to prevent perspiration. 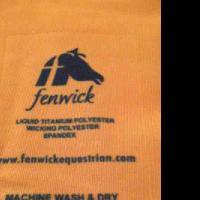 Unlike many other therapeutic products, Fenwick's can be worn 24/7. Sleeping in these shorts can make waking up a lot more pleaseant! 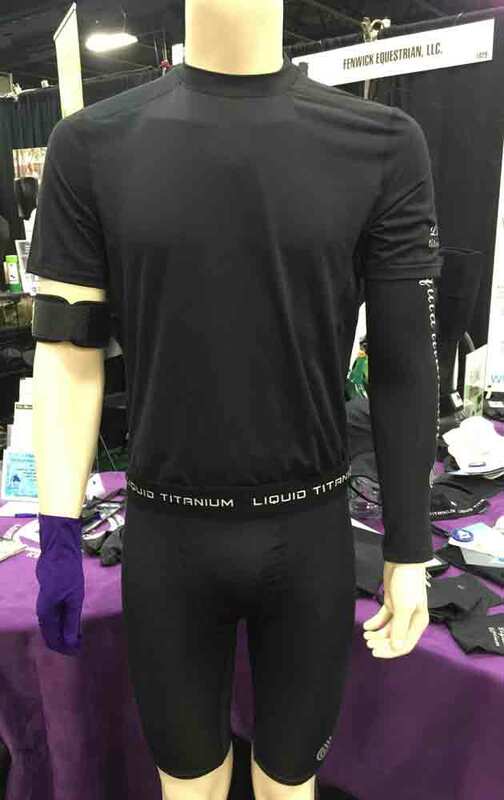 Our design is comfortable for men and women. Our LT Shorts have been used after surgery with amazing results. 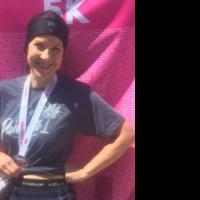 Testimonials have indicated increased healing, ability to start therapy sooner and reduced scar tissue. Another fantastic use for our shorts is on plane trips and driving. Increased circulation is so important when movement is retricted. 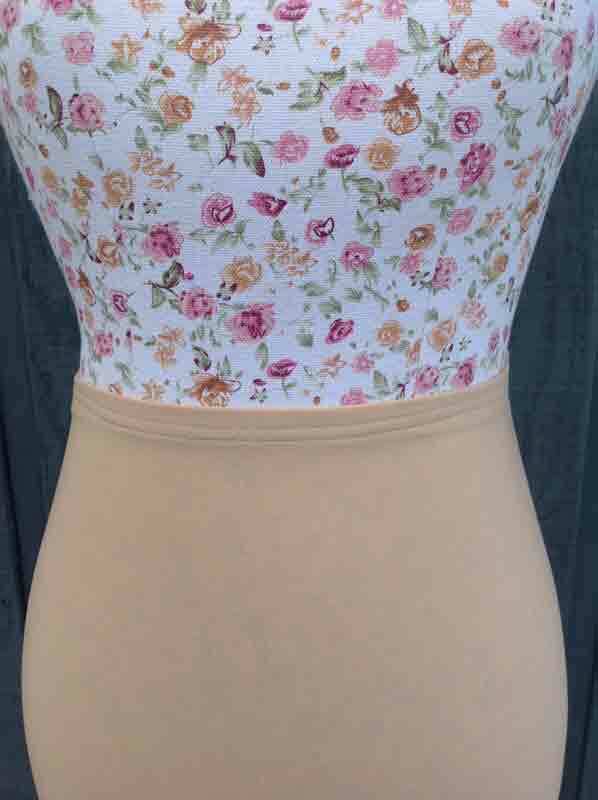 Our design goes higher above the waist in the back and the length extends mid to lower thigh depending upon how long your femur is. 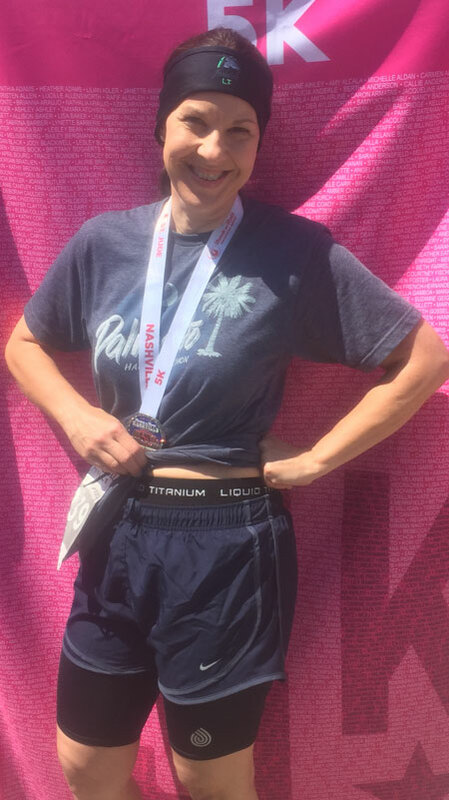 Fenwick's Liquid Titanium also produces Negative Ions which have been proven to make us feel better by providing us with more energy and a positive mood. Think of when you are at the beach and the air smells so clean, or after a rain shower and everything seems so fresh. This gives you an idea of what negative ions can do for you. Then, think of how you feel being in a centrally heated or air-conditioned office all day, every day. You can't wait to get outdoors and breathe fresh air! Statistics have proven that when an ionic air purifier is used in offices, people's performance increases by 25%. We can only absorb 15% through breathing, but by using the skin to absorb negative ions, we can absorb up to 100%. FIR converts into radiant heat (infrared energy) which produces internal body warmth. 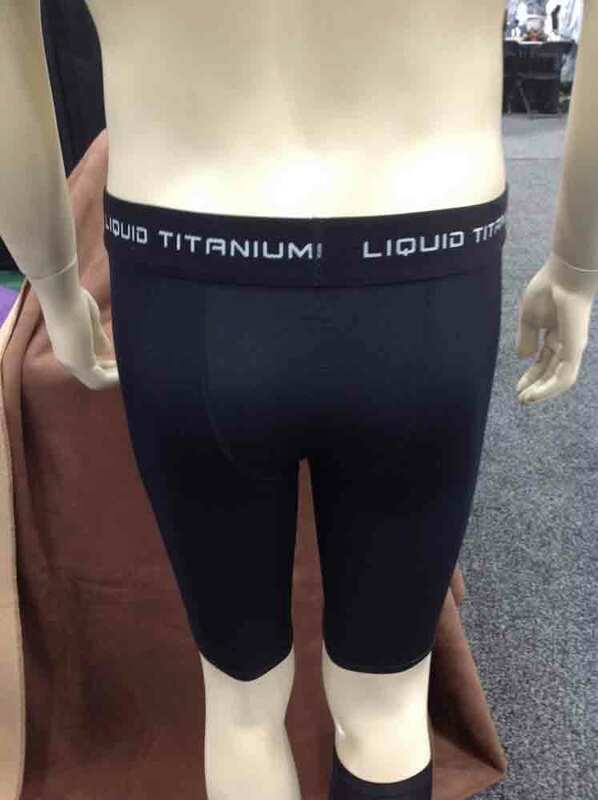 Feel better with Liquid Titanium products!